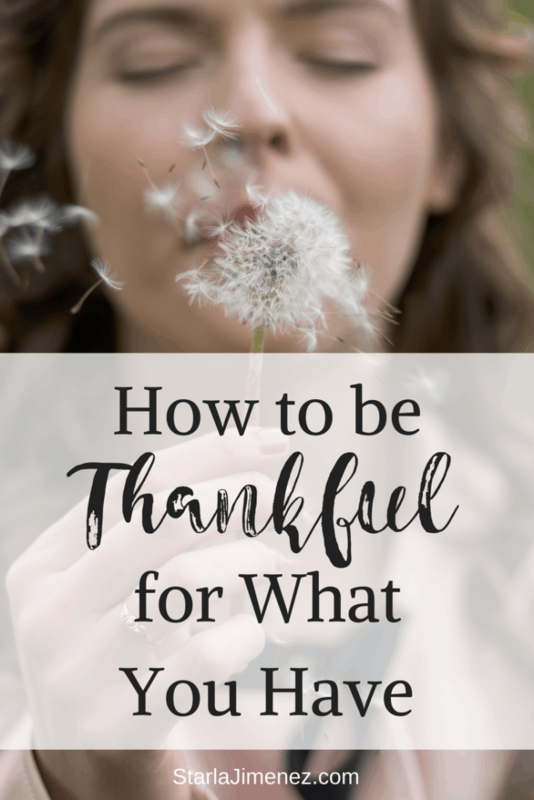 How to be thankful for what you have. In a world where nothing is enough and everything must be rush rush, taking time to slow down and be thankful is a sanity changer. Are you ready to accept a challenge? Instead of letting our thoughts run away with us let’s choose to focus and control them by not letting destructive thoughts in and only allowing positive thoughts to fill our minds. Speaking life and scripture over ourselves, husbands, children, marriages, family, friends, and ministry is a game changer. I believe the spoken word is important. Speaking blessings and scripture over ourselves is wonderful. The bible says Jesus is the Word. John 1:1 & 14. There is power in our words! Read Proverbs 18:2. My challenge to you is to count your blessings today! That’s how you become thankful for what you have. What are your daily blessings? Here are some of mine. I get to homeschool my kiddos. Let’s keep this going! Take the Count Your Blessings Challenge and share it with all your friends. Join my Facebook Group and share your list. Let’s choose to think positive and not let destructive thoughts in our day. This is great, Starla. We should all begin and end our day in gratitude. If we do this, how can we have a bad day. We are all blessed, regardless of our own hardships. Everyone has something to be grateful for. Well said! Gratitude is so important. Thank you for stopping by and commenting! It's all perspective, isn't it? Find the positive in life and your day will be better. Thanks for sharing. Starla, What a wonderful list of blessings. I had to visit . . . my site is Counting My Blessings, so I couldn't resist. I started it to hold myself accountable to remaining grateful even when my circumstances aren't fun. Great list. Life is much happier when you go through it grateful. I am always grateful to my two sisters! Sisters are great! I only have one but love her so much. Thank you for stopping by! Today in life it is so easy to lose sight of our blessings. Thank you for the reminder. Counting blessings is SO important! One of my favorite quotes is, "You are only happy as you are grateful." Thanks for the reminder! Love your list and the simple things on it we take for granted! Such a great idea!! I always look back on at night all things I am thankful for but doing this in the morning may help my days get better too! Great post! I can definitely think of a lot of blessings in my life right now.. too many to type! I know! When we really stop and think it's amazing! Loved this! I loved how some of the things you might complain about (nasty camp clothes lol! That is how we roll around here too!) were blessings because we can take care of them! And yes, I am so thankful for my washing machine too! I have been insanely busy lately especially since my foster daughter just had surgery this morning and I'm exhausted, but really you so are right that I should be focusing on all the good. 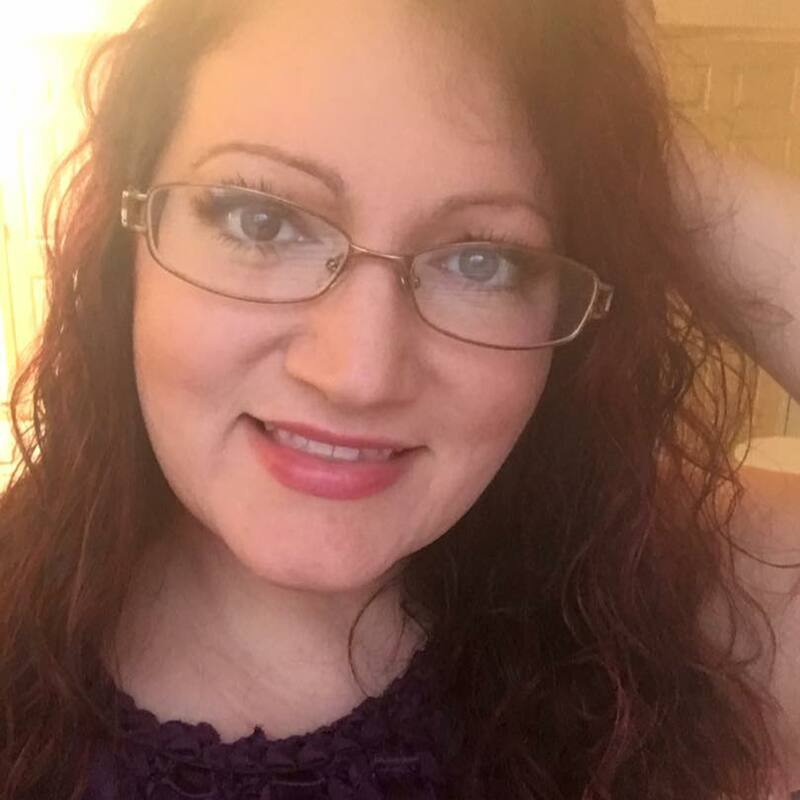 I am so thankful that I have my foster daughter right now and that we were able to get her taken care of today so she is now hearing as she should be 🙂 My husband was able to stay home with our boys so I didn't have to drag them all with me and wait for her with the three of them at the surgery center- a huge blessing! If nothing else, these are good reasons to be tired! Thanks so much for linking up- I needed the reminder! Thanks for the reminder that not only do we need to be thankful but we need to VOICE that thankfulness- to God and others! Be blessed!! Thank you, Michele, for stopping by! When I think about complaining, I will have to remember to count my blessings which are many.